With Food Pantry 2.0, visitors to the food pantry are provided more freedom to choose the foods that are most appropriate for their needs. 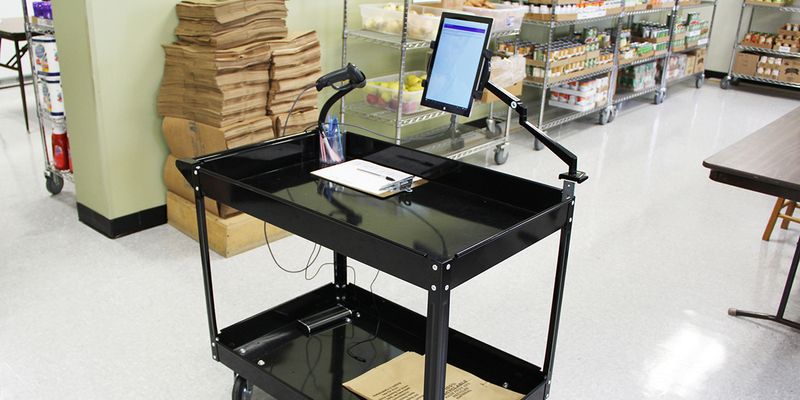 In addition, Food Pantry 2.0 creates the ability for pantry users to access assistance throughout the month, rather than getting all their food in one visit. Food items in the pantry are assigned point values, and pantry users select and purchase products based on available credits. 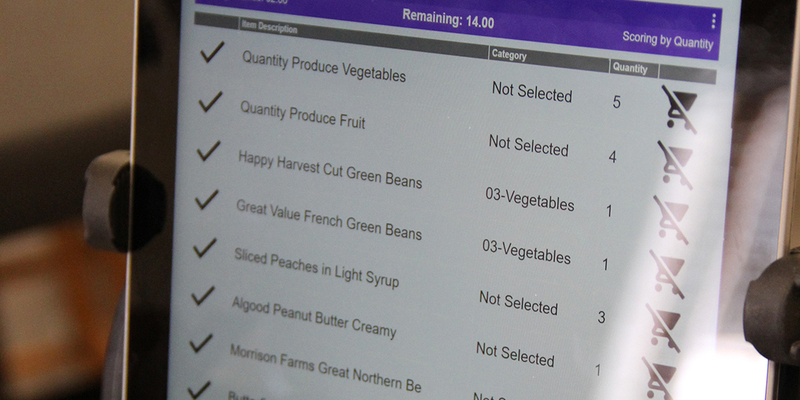 Healthy choices are incentivized by assigning lower point values to nutritious items. 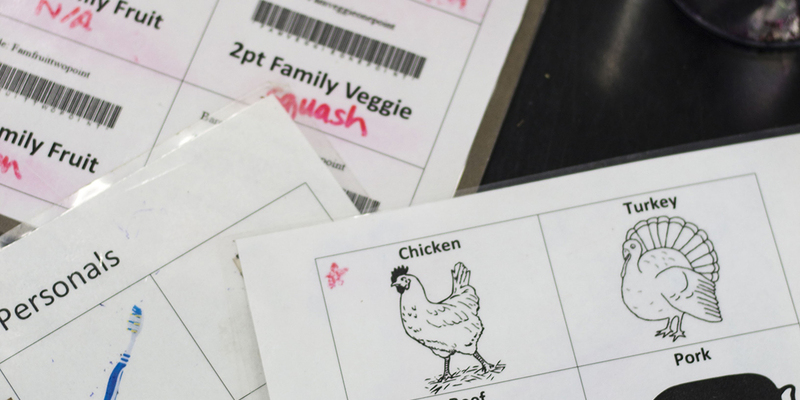 This model aims to empower pantry users to make healthier choices while simultaneously promoting self-respect through individual responsibility and self-sufficiency. We’re making the healthy choice the easy choice. 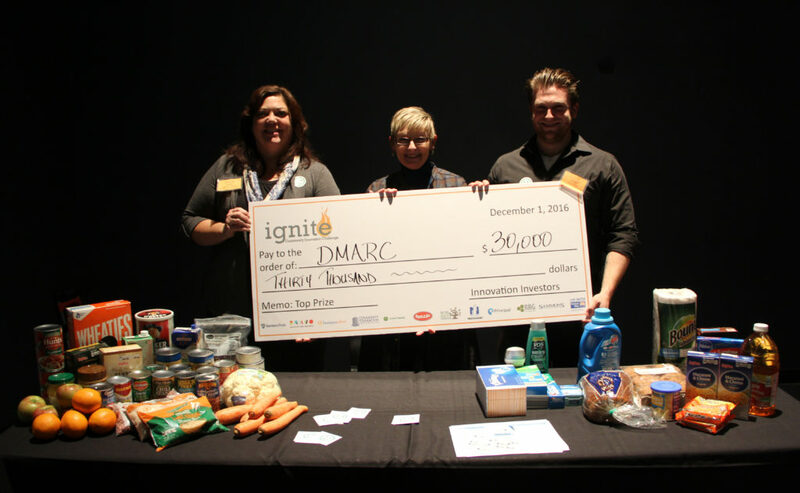 DMARC was awarded $30,000 for winning the Ignite Community Innovation Challenge on December 1, 2016. 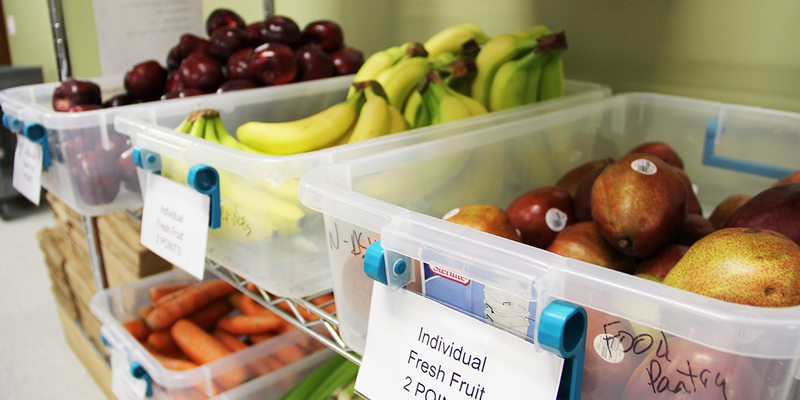 Our concept, Food Pantry 2.0, contributes to the advancement of hunger relief services by reframing the food pantry experience from a user’s perspective. We began a pilot of the project at the food pantry at West Des Moines Human Services during the summer of 2017.